Herniated disc in your lower back? Screw it, lift weights anyway! 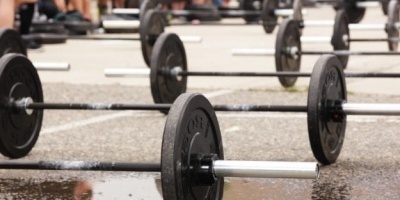 No, seriously – Alex Krazewski, a physical therapist and strength coach, describes how it doesn’t necessarily mean you should stop going heavy. 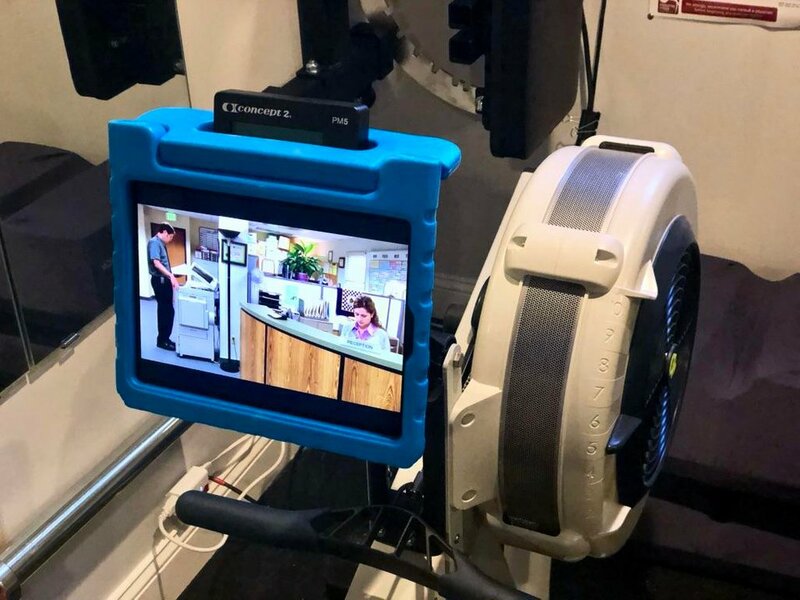 A redditor found that this plastic shockproof ipad case slips perfectly over the top of his C2 Rower monitor! 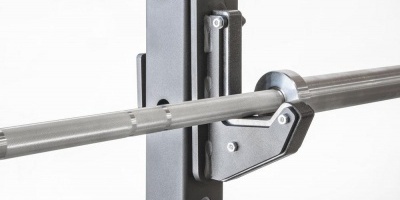 Rep Fitness just released the HR-5000, a fully-loaded half rack. They barely left you anything to add on as extras. So much is included. Pick a color I guess? There’s also an add-on to make this a back-to-back dual station setup for you and the wifey to get after it together. Titan Fitness made of a special run of their 2×3 11-gauge racks in red, blue, green and white. They say quantities are limited, so this is most likely a test run to see how popular they are. 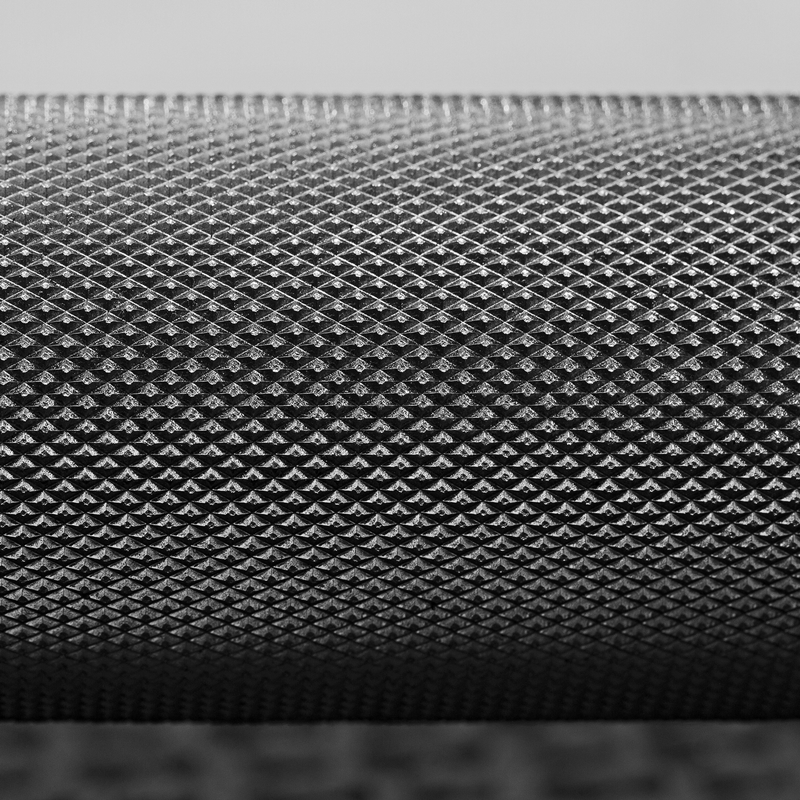 FringeSport came out with their own bar with Texas Bar Power style ultra-deep knurling, calling it the Lone Star Power Bar. Not for high reps or cleans! You don’t want to be touching this thing for long or your palms will have nothing left on them.